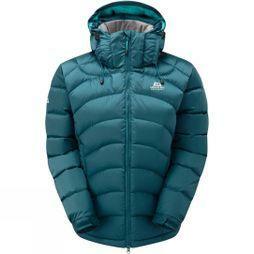 Nothing provides comfort, breathability and warmth like a down jacket. 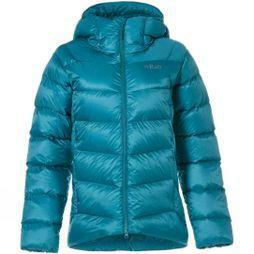 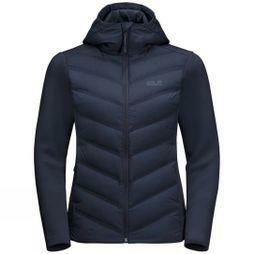 Choose from a selection of women's down jackets for your next outdoor adventure and stay warmer for longer. Designed with heating trapping down, helmet compatible hoods, and velcro adjustable cuffs, our lightweight down jackets are an essential part of any outdoor kit. 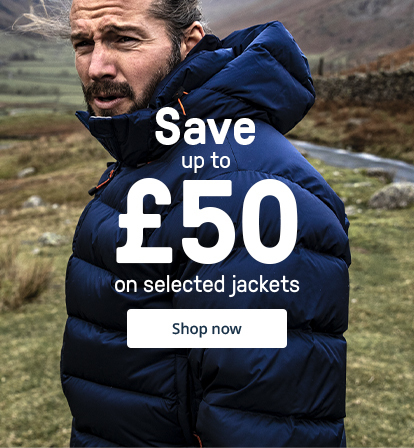 In our range of ultralight jackets you'll find expert brands like Rab and The North Face to ensure that you have all the insulation you'll need for your next outdoor adventure. 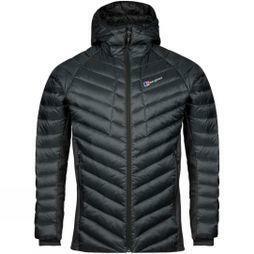 Available in a variety of sizes and styles, many of our designs utilise moisture management insulation to ensure you stay dry, while not being weighed down by heavy layers or fabrics. 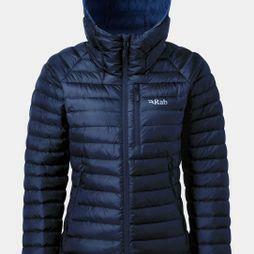 Benefit from details such as soft elasticated cuffs, toggle hems, zipped hand warmer pockets and hoods so you're ready for all weather. 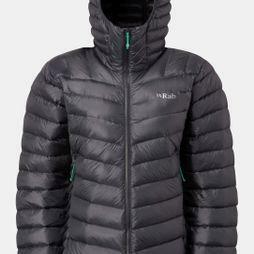 All of the down jackets are also light and versitle for packing, making them ideal for travel. 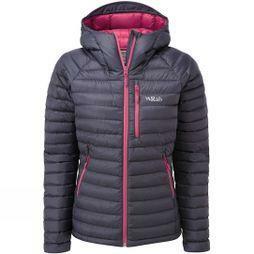 Discover our selection of stylish women's down jackets today.